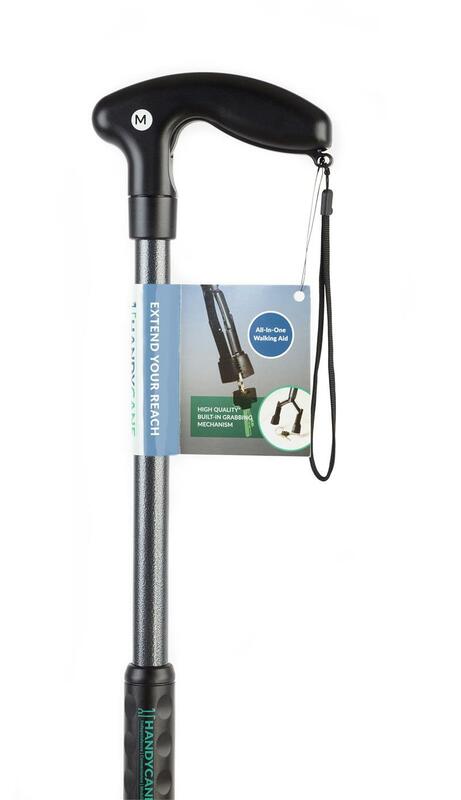 Home > Aids to Daily Living > Reachers > Handy Cane, Size Large, Length 37.7" for height over 6' 1"
What makes the Handy Cane Different? 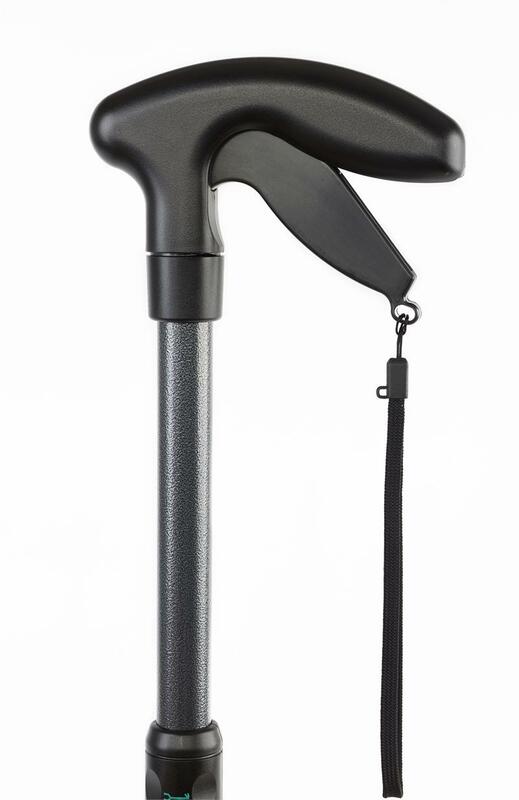 The award-winning, patent-pending Handy Cane™ is a walking aid that looks and functions like a traditional cane, but also includes a built-in reaching grabber for picking up hard to reach or dropped objects. 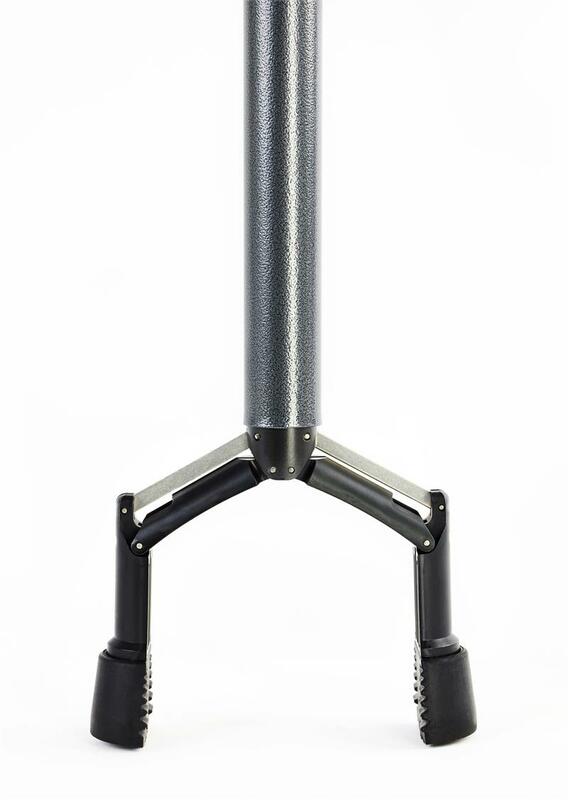 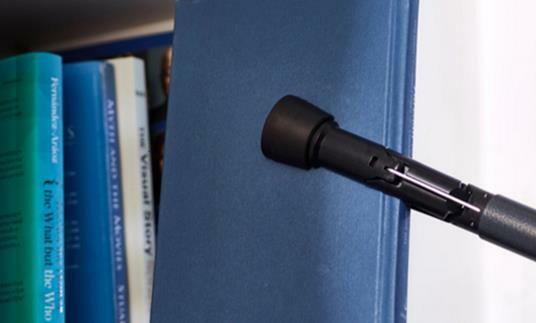 The grabber’s ergonomic design, makes it nimble and sensitive enough to pick up a piece of paper or a coin on the floor, but strong and rugged enough to pick up a can, jar or book from a shelf. 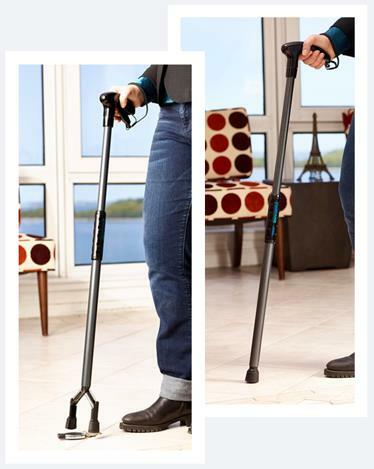 When not in use, the grabber is tucked away for a stylish and elegant cane that provides support and stability on-the-go. 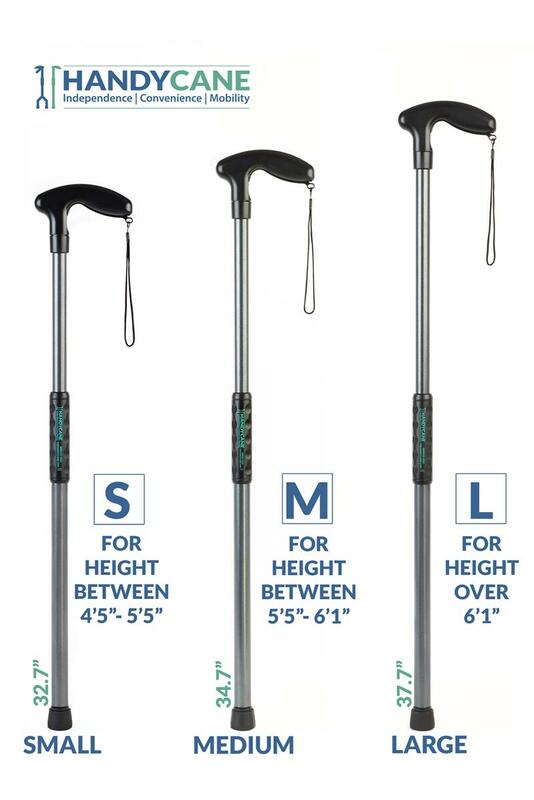 The Handy Cane is designed to provide freedom, mobility and independence for anyone with limitations due to age, height, physical disability or recovery from a recent injury or surgery. 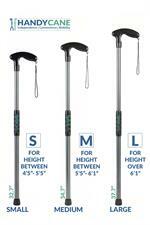 Some customers find and buy the Handy Cane when searching for a high quality grabber or grasper and/or when searching for a superior walking aid. 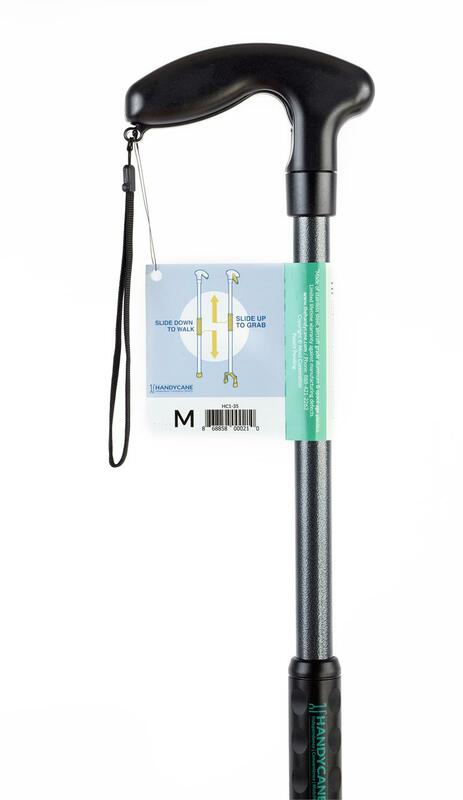 People find the Handy Cane useful in every day situations (especially those where a person could feel vulnerable) like picking up their dropped keys or mobile phone on a sidewalk, in a parking lot or garage. And, they find the Handy Cane to be perfect for reaching and grabbing items from high, or low, shelves in a retail store, supermarket, kitchen, closet, garage, etc. 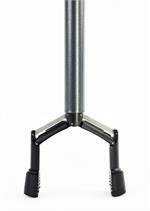 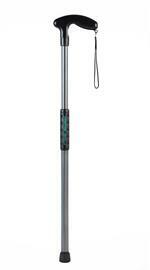 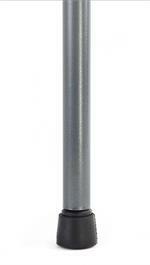 The Handy Cane delivers the highest quality and best design of two important functions in one sleek device. 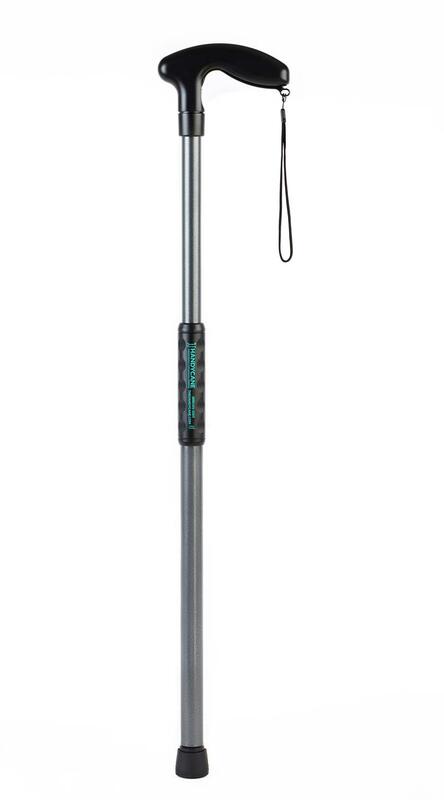 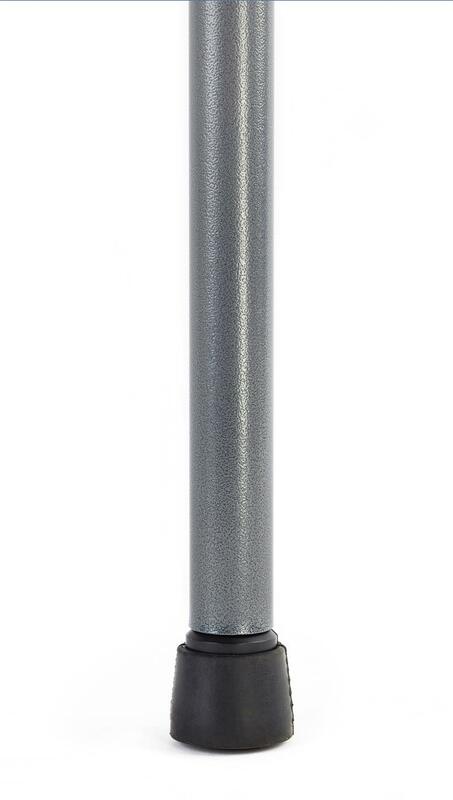 Made of top quality materials including aircraft grade aluminum, stainless steel and space age plastics, the Handy Cane is light in weight (less than 1 lb.) while being strong, durable and built to provide a lifetime of dependable service.